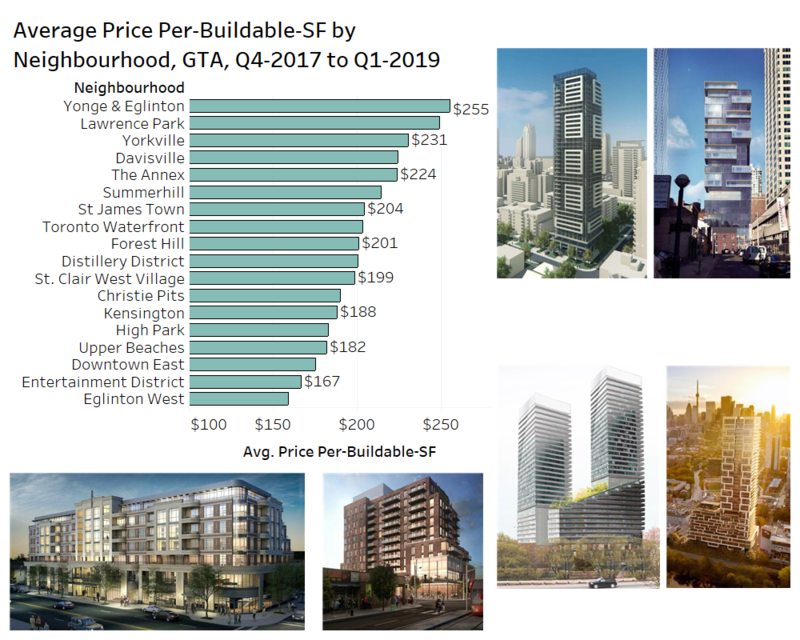 Q1-2019 High-Rise Land Insights Report is Going Out this Month! 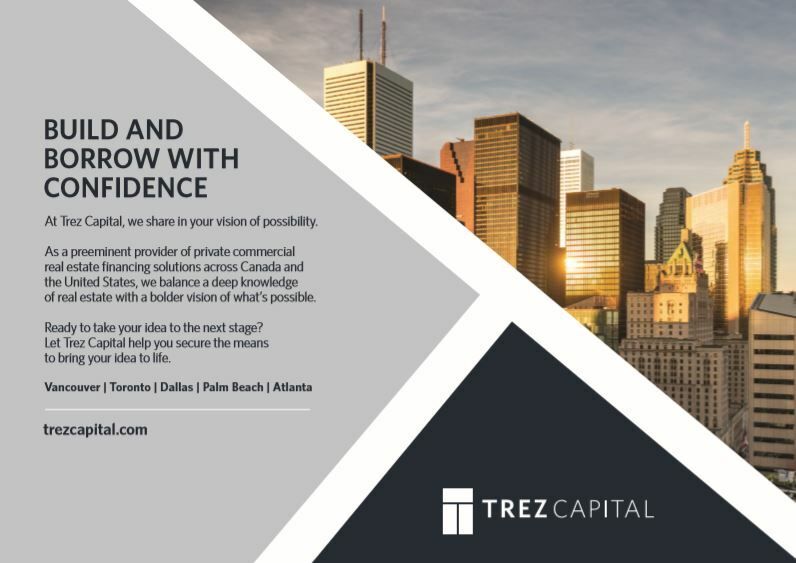 Batory Management and Bullpen Consulting will release the Q1-2019 GTA High-Rise Land Insights Report this month. 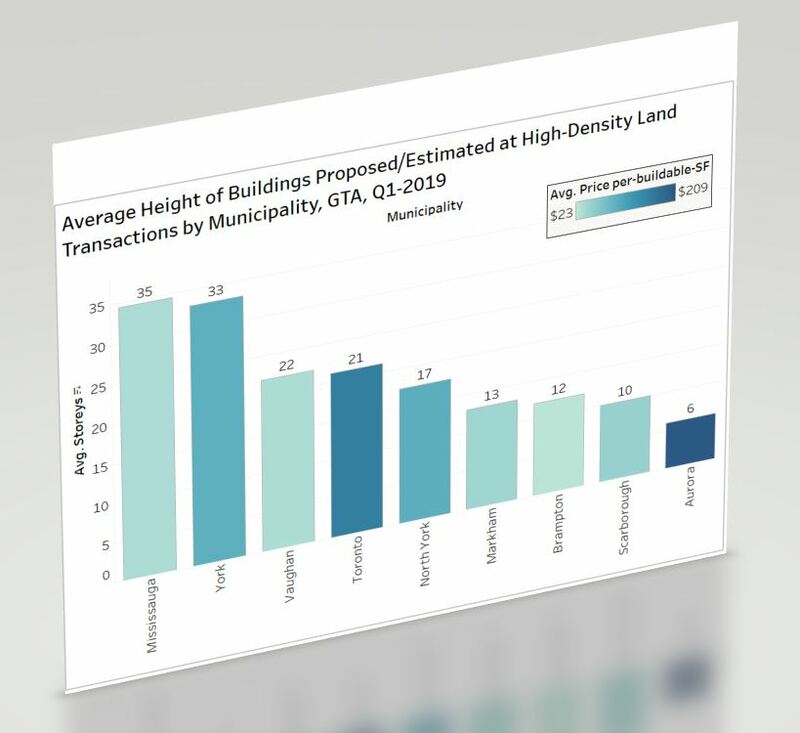 Find out what developers are paying for land by neighbourhood, by municipality, by planning status and more! 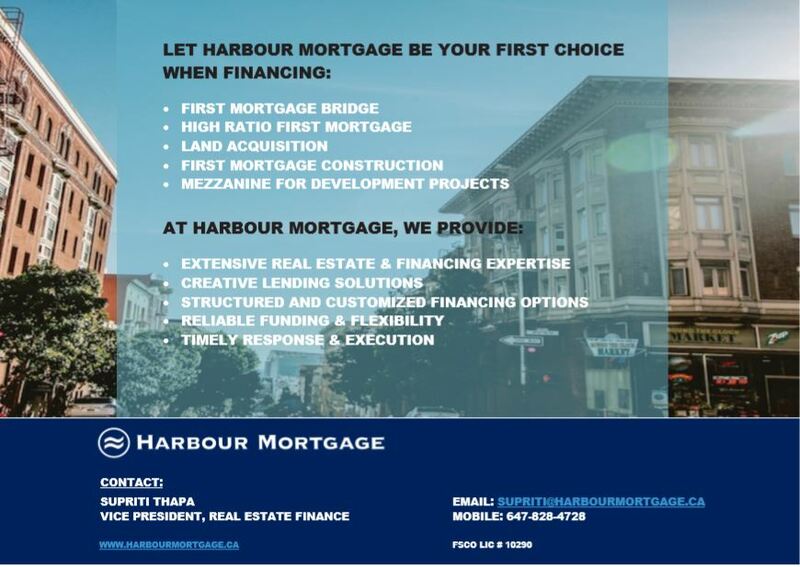 A special thanks goes out to Baker Real Estate for sponsoring the report again in 2019! 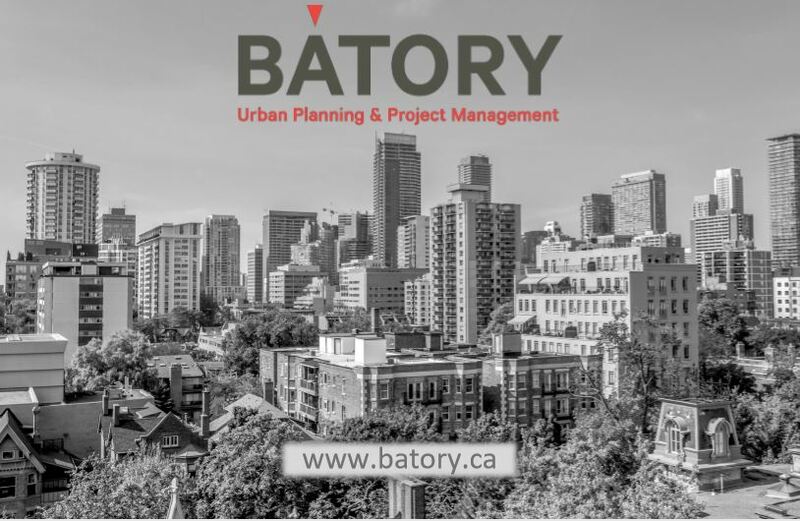 Bullpen Consulting works closely with Batory Management on the Land Insights Report and Paul and his team provide guidance with our price recommendations and land valuations for clients. 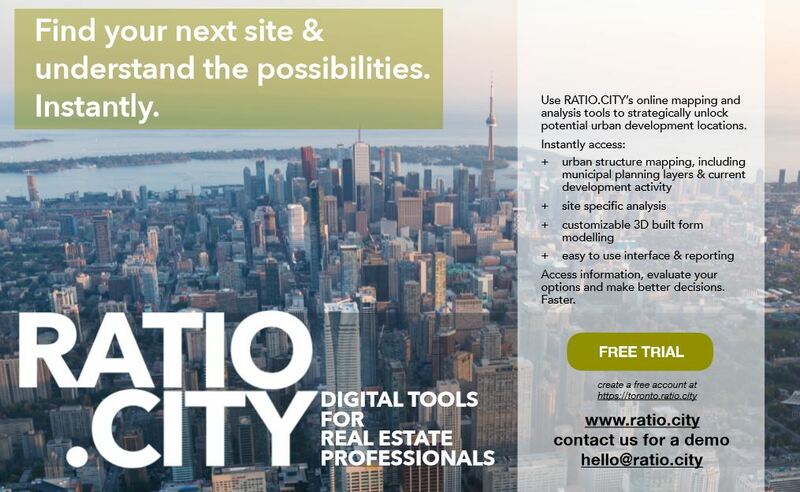 Our friends at Ratio.City helps with massings and adds a lot of value to the Land Insights Report, contact them for a free trial of their services. 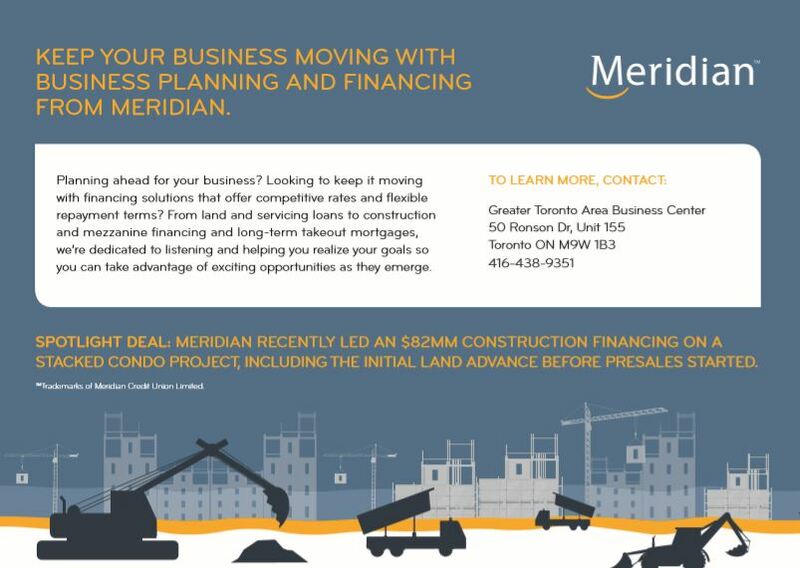 None of these land deals would get done without financing, and Meridian Credit Union has been a top source for developers for years. Great data. Would like to learn more.